I read this book after reading the back road, not having realised I'd missed out some books between. 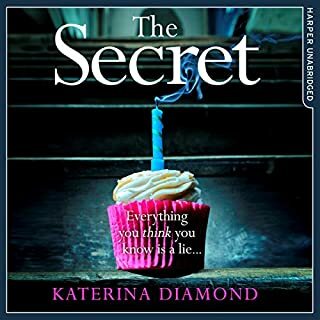 Although there were some convenient coincidences (including links to a crime spree 12 years ago) the story is extremely well told and the characters developed really well as we go through the story. I absolutely loved this book. It differs from lots of crime stories as it doesn't focus on an investigation by a detective. Instead the story starts to develop from a dinner party and develops from there to an unexpected conclusion. 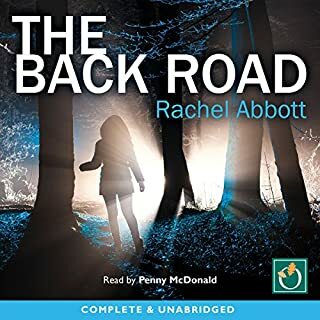 The story opens with a hit and run and the location of the incident (on the back road) would suggest that the killer lives at the local village since the road doesn't go anywhere else. Great story telling from the King! The plot and the storyline isn't one of the best ever but it was good enough to keep me hooked. 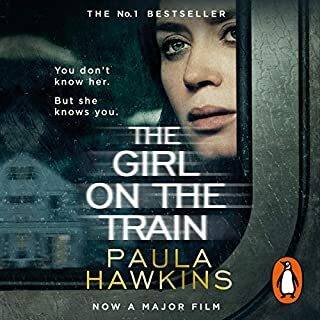 The author cleverly leads you through the story getting to know the main characters but moving from suspect to suspect to keep you guessing about the end. What I really loved about this book was the story telling. 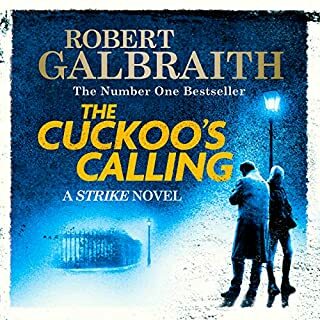 When I read a book I want a picture in my head and one thing Galbraith/Rowling does is to create excellent imagery using words. The detail in the book isn't superfluous but helps add credibility to the story, and gets you involved and believing in the characters. I thoroughly enjoyed this book and I'm looking forward to reading the next one when I have time! I bought this book after enjoying the first in the series and this is more of the same. 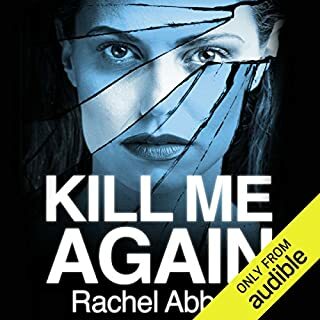 Whilst not quite as good as the first as the first book, this book follows a similar formula with a high profile murder and lots of twists and turns. 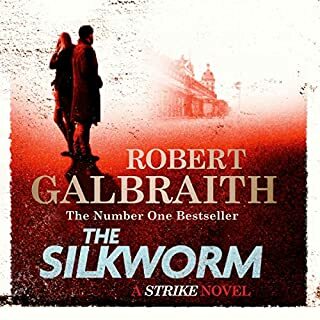 Although we are familiar with the characters, Galbraith manages to weave more information about them and their lives into the narrative of the story. The story crafting is good and I found it easy to visualise the characters from the detailed description and attention to detail. As with the previous book, this is an adults only book with the occasional piece of strong language (thrown in to make a point?). However the pace of the story and the twists and plot developments held me until the end. I look forward to reading the next in the series! A brilliant idea for a book let down slightly in execution. Slow in parts and full of characters that have problems or personality disorders. I think Rachel's landlady is the only "normal" person in the book. 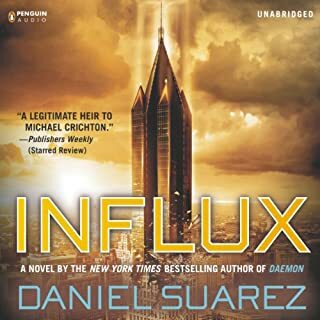 The plot twists and narration were enough to keep me listening to the end (I got my copy from Audible) but unfortunately I predicted the ending about three quarters of the way through the book (pretty obvious as you know the author is constructing a plot twist with a limited number of options or characters). I still enjoyed the book - and I'm glad I don't have nearly as many problems as the characters in the book! I heard Professor Steve Peters speak at the ASCL conference about his work and his book. As well as being a very entertaining speaker his ideas seemed to make sense, essentially a model for how your brain works and how to learn to work with the primitive aspects to the brain. 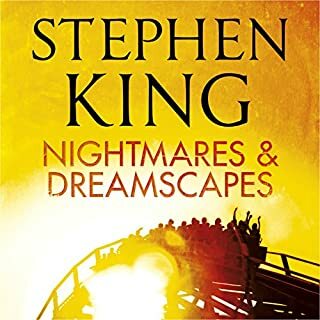 I’ll confess I didn’t read the book in the traditional sense but I listened to the book, read by Prof Peters himself (courtesy of my Audible subscription). I find non-fiction books hard to read and thought an audio book would be easier than reading. With a hundred minutes in the car each day the audiobook was indeed better than a paper copy although I did have a tendency to let my mind wander (probably because you don’t get the same kind of imagery in your brain as you do reading a fiction book). 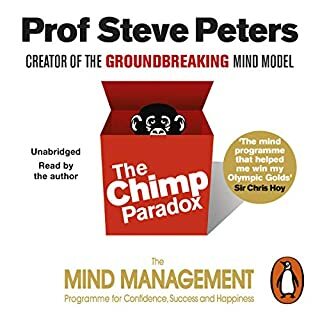 The first few chapters of the book covered the material Steve used in his talk about the chimp, the computer and the human in your brain (SEN teachers will be able to relate to the concept of the chimp being in control!). As well as giving a model to explain how your brain works, the purpose of the book is to train you how to program the brain, replacing the things that happen instinctively with things that you would prefer happen. This is then extended into target/goal setting for yourself and for working with others. The book avoids using terminology that would bamboozle readers and keeps things simple, explaining why you have to set and follow the strategies set if you want to succeed (and some excellent advice about finding a partner). I would recommend this book to people from all walks of life who want improve their lives by achieving success, happiness and confidence! The measure of a good book is how much you want to read it (or in this case listen to the book - my copy came from Audible). 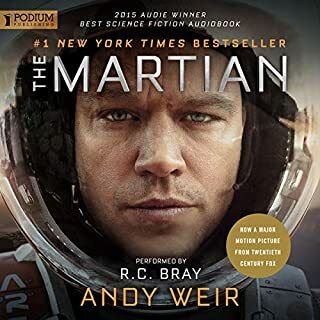 I looked forward to the next installment to find out how our astronaut (Mark Watney) would survive being abandoned on Mars. The book is quite technical and there is a lot of science in there. Most of it seems plausible and you should perhaps be more concerned about the number of times luck is on the side of Mark Watney than the accuracy of the science. The book does a fairly good job of exploring how it would feel to be left behind and to be the only living organism on the entire planet. There is plenty of Martian geography in the story and even reference to old Mars rovers that are not longer in use.